Some people meal prep every week. But if you’ve never given the concept a try before, it can seem intimidating, even impossible. 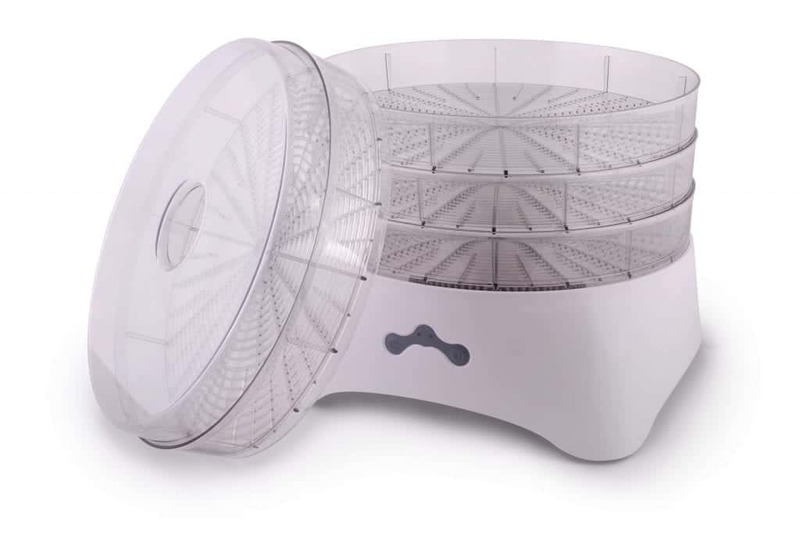 Did you know a food dehydrator can go a long way toward meeting your meal prep goals? 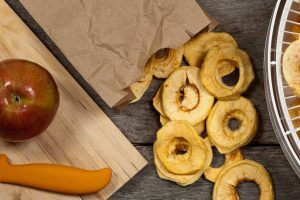 There are countless dehydrator recipes that will help you prep meals easily. 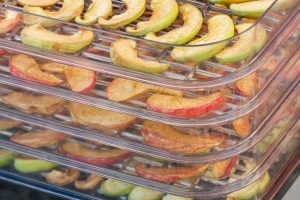 You can even dehydrate large quantities of food to have ready for your weekly meal prep without worrying about things going bad. 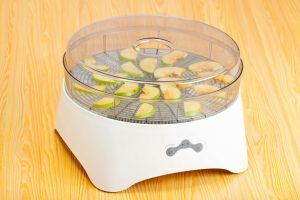 We’ll show you how to use a food dehydrator to prep your meals in this guide — keep reading for more! When it comes to meal prepping with a dehydrator, you don’t need to work in small quantities. Meal prep advice often focuses on shopping in small batches, such as going to the store once a week. However, this can become time-consuming and challenging. Instead, you should buy large quantities of food to prep, and dehydrate and store it so it’s ready to use every week. With that in mind, you’ll want to make sure to store your dehydrated ingredients properly so they don’t go bad. Make sure to cool it before you store it. Then, place it in an airtight container or bag, so moisture can’t get in. Even though you’ve dehydrated the food, moisture will get back in from the air if you aren’t careful. Finally, place those airtight containers in a dark, cool place for the best storing success. To use food prepping to its full advantage, you’ll want to start with a strategy. 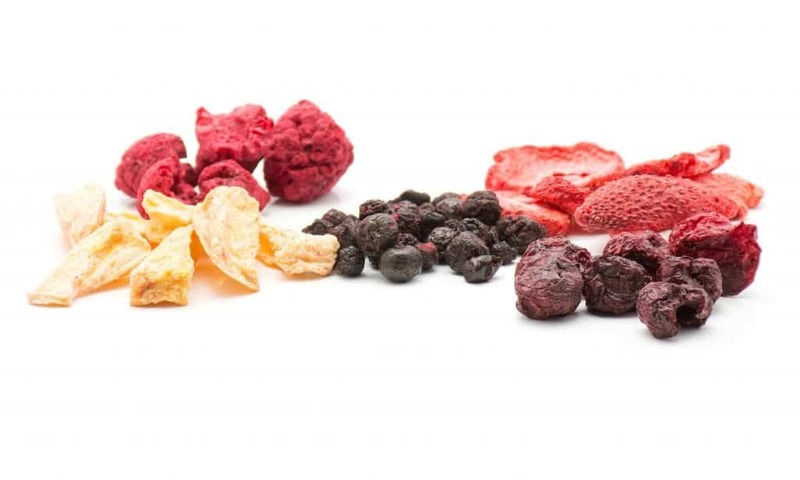 Figure out how you’ll pick your recipes that feature your favorite dehydrated ingredients. Maybe you’ll want a theme for every day or every week. Don’t forget to choose flexible recipes that leave room to switch things out. If you don’t have one ingredient, you can substitute another as long as the recipe isn’t too specific. The point of food prepping isn’t to make the most complicated recipes you can think of. This will just make things too challenging, and you won’t be able to stick with it. 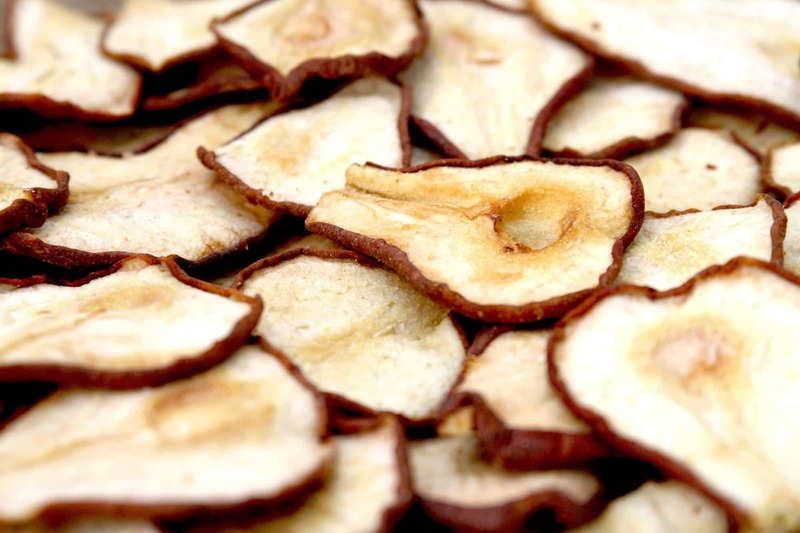 Instead, think simple with your dehydrator recipes — at least to start. Begin with easy things, ideally ones that you’ve cooked before. Once you’ve mastered those recipes, you can move onto harder ones if you want to. 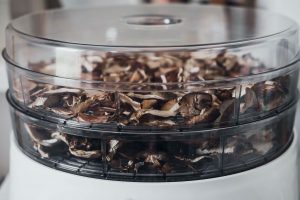 You don’t want to get bored with your prepped dehydrator recipes — and you don’t have to. 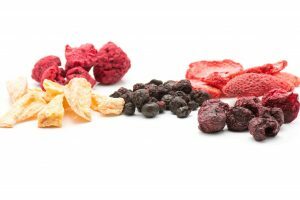 It’s easy to add flavor to dehydrated food as you prepare it! Try using a marinade, spices, or even just salt or sugar when you dehydrate your food. This helps ensure that the finished products are delicious, so you’ll want to use them in lots of different recipes. 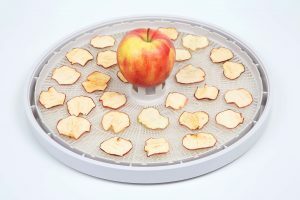 Which Dehydrator Recipes Will You Try? 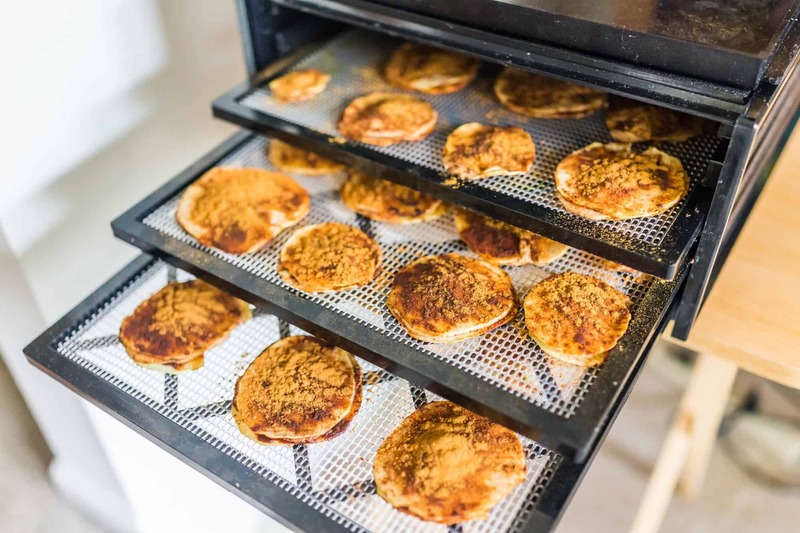 Now you’re ready to venture out with your favorite dehydrator recipes for meal prepping! 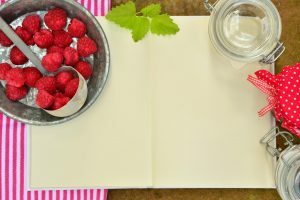 You can use meat, fruit, vegetables, and countless other dehydrated ingredients to make many different creative recipes. You can even rehydrate the food again before you use it. Not sure where to start? 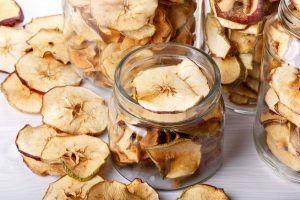 Check out our guide to foods you can dehydrate!